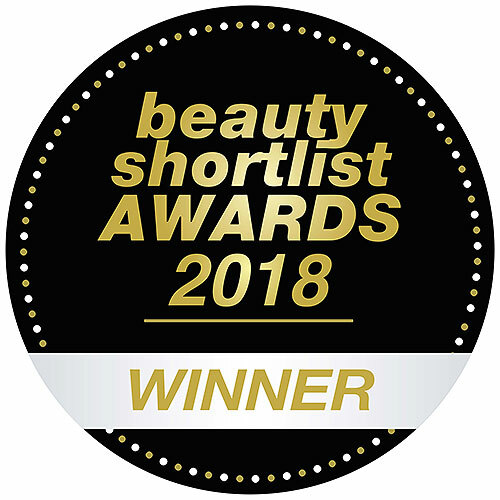 Aqua, Potassium Cocoate (Saponified Coconut Oil*+), Potassium Palm Kernelate (Saponified Palm Kernel Oil*+), Potassium Olivate (Saponified Olive Oil*+), Glycerin*, Lavandula Hybrida (Lavandin) Oil*, Potassium Hempseedate (Saponified Hemp Oil*), Potassium Jojobate (Saponified Jojoba Oil*), Lavandula Angustifolia (Lavender) Oil*, Citric Acid, Tocopherol (Vitamin E), Courmarin^, Geraniol^, Limonene^, Linalool^. Coumarin is an authorised ingredient for certified natural personal care and cosmetic products. Coumarin is a fragrance allergen, it is a naturally occurring component of essential oils that can potentially cause irritation for some customers. The majority of natural fragrances or essential oils have allergens within their chemical make up. Coumarin is a naturally occurring chemical that is present in essential oil in very trace amounts. It is one of the 26 allergens required for disclosure by EU law if it is present in a rinse-off product at a percentage higher than 0.01%. Under EU law this has to be referenced so that customers with allergies know to avoid the product. The Coumarin contained within the Dr Bronners range is present only in the Lavender fragrance, as it is in the lavender essential oil in trace amounts. Please rest assured that it is less than 0.01% and is a minute amount. 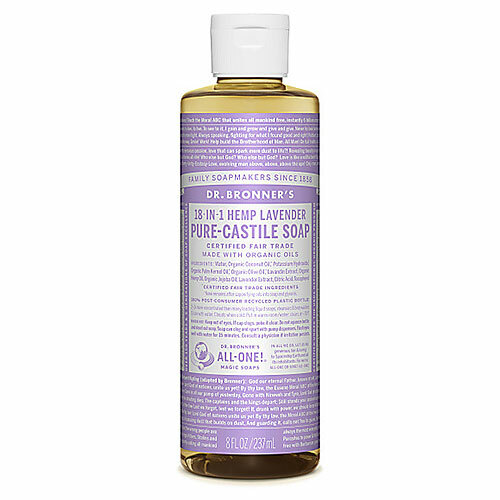 Below are reviews of Dr Bronner`s 18-in-1 Organic Lavender Castile Liquid Soap 237ml by bodykind customers. If you have tried this product we'd love to hear what you think so please leave a review. 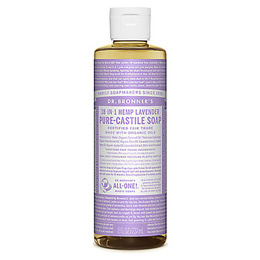 A lovely gentle soap. Doesn’t leave any residue so my hands feel ready clean. A little goes a long way so value for money.